Good news, 3DS owners. You can now go into the Nintendo eShop and download a small taste of the upcoming Pokémon games. Curiously, the demo also encourages players to replay it on specific days according to Pokemon fansite Serebii, and doing so will net people extra gifts. 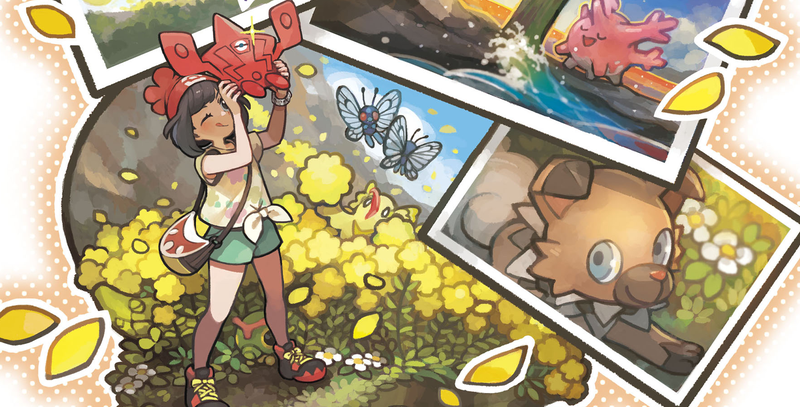 The demo is a slice of the Sun and Moon experience that takes place separate from the events of the actual games. Players will be able to tackle a “trial,” which is the new system that replaces gyms. As you can see in the trailer, trials do not simply require battling—in this case, the player is asked to take pictures of a Pokémon in order to progress. It’s an exciting change of pace that reminds me heavily of Pokémon Snap. Based on earlier reveals, we know that trials in the full game will also incorporate unconventional challenges, such as item collection. 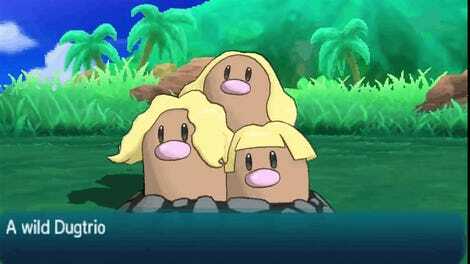 If nothing else, the demo should be experienced just to see the splendor of Alolan Dugtrio. Amazing. And if you really want to spoil yourself now: the full Pokedex, including the final starter evolutions, have leaked thanks to the demo.